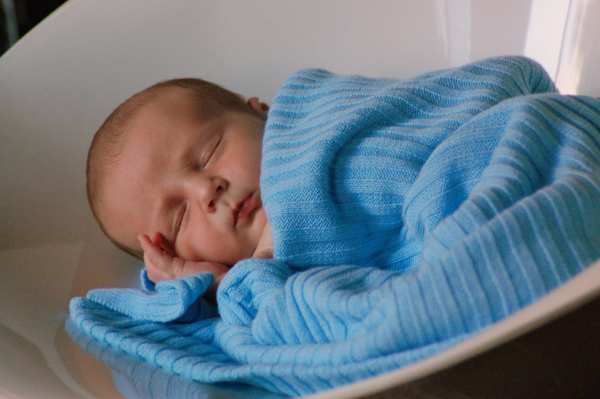 Can infant sleep problems have a lasting impact? It’s a question many parents have pondered – what sort of an impact do sleep problems have on children? You might be surprised at the findings of a recent study. If you have a child with sleep issues, you’re well aware of how it can impact the lives of everyone in the household. But what about long-term? 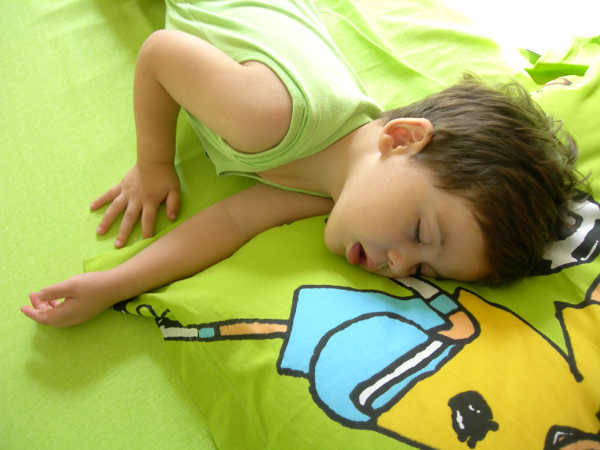 Does a consistent lack of sleep adversely affect children? According to a recent Murdoch Childrens Research Institute study, we can breathe a sigh of relief. The study followed two hundred and twenty five families who had children with sleep problems in infancy, until the children were six years old. The findings are both surprising and reassuring. The study found that most children who had sleep problems at four months old, continued to have sleep problems at ten months old (for some of us, that’s not surprising!) However, after this time the sleep problems were more likely to resolve than persist or recur. Of the children studied, fifty-three per cent had sleep problems at four months, thirty per cent at two years and just eight per cent reported moderate to large sleeping problems at age six. Another key finding was that early sleep problems in infants, have little lasting effect on the child’s or parent’s health or mental health by the time the child was six. However, lead researcher Dr Anna Price said children with sleep problems at six years old had poorer mental and general health and quality of life, as did their parents – which was consistent with previous studies.